Truth is, you can explain why a behaviour is wrong all you like but I can assure you that that in itself will not get your child to stop that behaviour. Look at it this way, how many adults know that regular exercise is good for you or that smoking is terribly dangerous to you health. And despite this in depth knowledge how many still struggle to squeeze in 30 mins of exercise a week leave alone daily and how many continue to enjoy a few cigarettes a day? Well, children are no different. Knowing that certain behaviour is not correct, doesn’t equate to a cessation of that behaviour. Don’t get me wrong. When it comes to children, explanation definitely has a place in parenting, such as for teaching your child the difference between right and wrong, in IQ building, improving understanding and more. But as a way of change behaviour, never has there been a more ineffective tool. 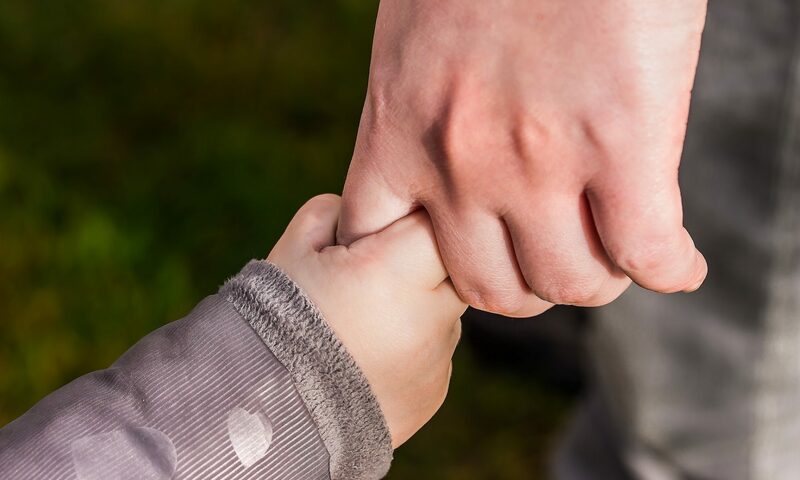 – noticing, encouraging and praising your child’s good behaviour especially with regards to the particular behaviour you are trying to deal with. Observe your child as much as possible and each time you see them behave in an acceptable way, e.g. had a playdate and didn’t hurt anyone, praise them for that. Remember make that praise, clear, descriptive and precise. don’t just explain, show him how to behave correctly. Demonstrate what is expected and then provide her with opportunities to practice the behaviour and when she does it well, let her know and…praise her. What I have offered you here are some Triple P – Positive Parenting Program techniques which are truly very effective but you need, as always to remain consistent for them to work. So as you can see, explanations are good in part but are ineffective used solo. Any questions? Email me soila@parentinglives.co.uk or contact me.